Below you can find the different valves and hydrants that McWane Gulf offers. For additional information on sizing and other specifications, simply download the submittal sheets located underneath each product type. 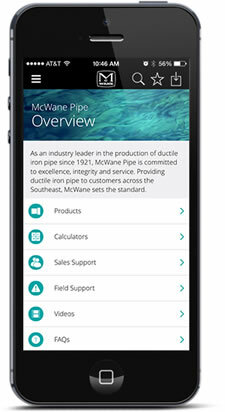 For the McWane Gulf Product Profile Brochure, click here.